Here are excerpts remastered from many of Fulton J. Sheen’s Emmy Award Winning Television Programs titled, "Life is Worth Living." 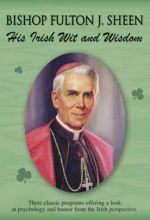 Actor Martin Sheen chose his name from Bishop Sheen. 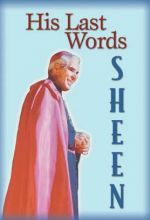 Pope John Paul II used Sheen's tapes to practice English. Dr. Robert Schuller writes, "He was the first Evangelist from whom we all learned." Rev. 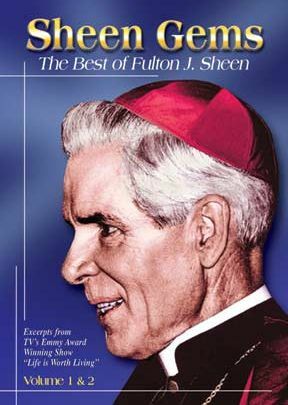 Billy Graham calls Sheen "the greatest communicator of the 20th century." "We may not be able to meet in the same pew but we can all meet together on our knees in prayer." Two volumes on one DVD. Fullscreen.